If there’s one thing I have learned about my health, especially as the days and months turn into years and I cascade towards my mid-thirties (! ), it’s that how I sleep pretty much runs how I feel. But sleep isn’t as I used to believe, just about stuff like what time I get to bed or whether I’ve had a couple of drinks or not. As it happens, I’m still a night-owl but am pretty much tee-total these days. The truth is it’s more about the little aches and pains, and stiffness that I invariably get if I don’t sleep comfortably. It’s amazing how 5 or 10 years ago I could pretty much nod off and stay asleep just about anywhere and anytime. More than ever, I’m hyper-analysing my bed set up and thinking about how to make it better. Being an American, I’m definitely into big, thick mattresses. My other half grew up in Spain, where people seem to sleep on mattresses that are half as thick as I’m used to, and every time we visit family there I come home with a backache! At the moment, I’m letting myself down because frankly, my current mattress has run its course and an upgrade is urgently required. I’m finding myself having to turn every couple of hours during the night and my sleep is pretty broken. Give me a new, firm thick mattress and I’ll easily go 5 or 6 hours in a deep sleep. Basically, a comfortable bed set-up will guarantee that physically I feel as good as I possibly can. So while I’ve been hunting for a perfect mattress, I’ve come across Bed Guru’s #NestGuru campaign and signed up to it. Bed Guru is an online bed retailer that prides itself on being a sleep specialist. What has impressed me most about the campaign is the recognition that no two people share the same sleeping requirements and that as a retailer Bed Guru considers it an obligation to ensure that its customers get a great night’s sleep. As someone who needs to make sure that if all else in my home fails, I have to have a mattress that is perfect for me, this campaign definitely speaks my language. With lots of options to choose from when it comes to mattresses, it may be confusing to decide which one may be the best fit. I’ve been browsing the Bed Guru website and have decided on a few favourites. Aside from good looks, what makes all these mattresses different? 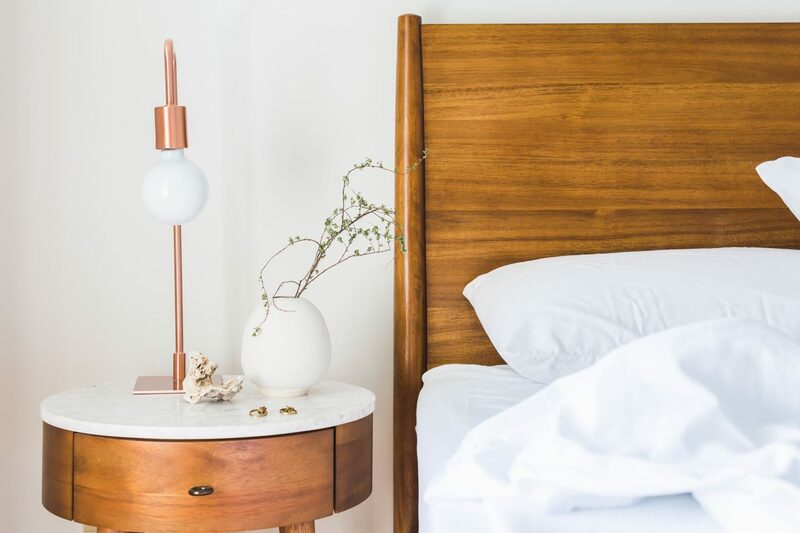 I’ve realised that there are so many details and differences between each type of mattress, but there are always a few highlights to consider that will help you narrow it down. So, what mattress should you choose? There are different things to consider – a big one is whether or not you share your bed. I’ve had to consider the needs of my other half when deciding on my mattress. Not only his general preference but also his needs. 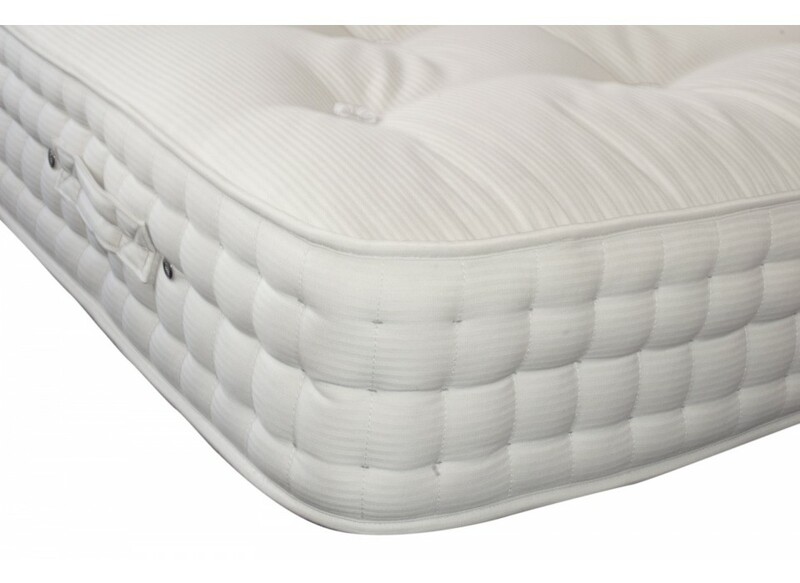 With his needs in mind, my physical needs in mind, and after having looked at all the mattress options I decided on our my best bet – a pocket sprung mattress. So, with all of the options available, why have I decided to go for one of the most common mattress types? Well, a pocket sprung mattress is perfect for our needs. Each spring works independently which is perfect to distribute your weight and not put pressure on any of part of your body. For a couple with a bad back (him) and bad leg joints (her), a pocket sprung mattress is the perfect solution for a good night’s sleep. Previous Post How do our eating habits differ by region?